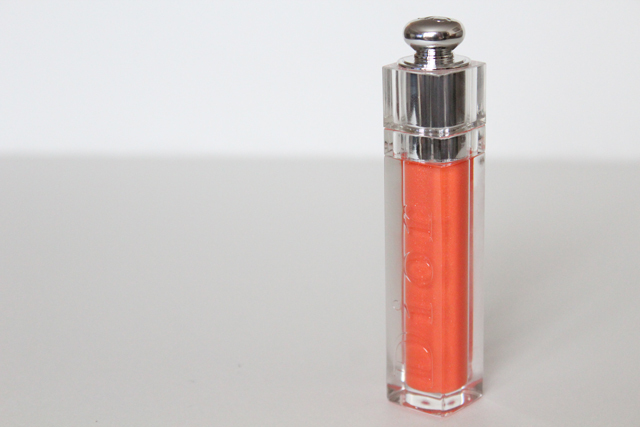 Now, I'm not the hugest fan of the Dior Addict Ultra Gloss but I saw this colour and fell in love. It's a bright shimmery tangerine. Pantone colour of the year -- though I'm sure, like me, you're all tired of hearing that. 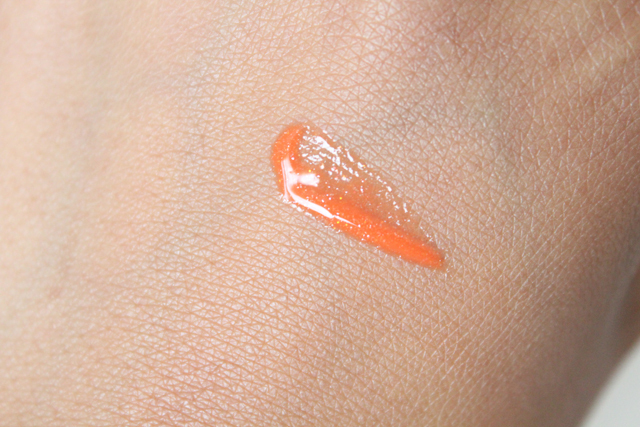 The gloss itself is nice... not too sticky, not too runny, staying power could be better. It has a lovely applicator, though I prefer the brush on the lip polishes. The colour is really what sold me. I love the shimmer. It looks beautiful on the lips (wish I had taken a shot of it on). 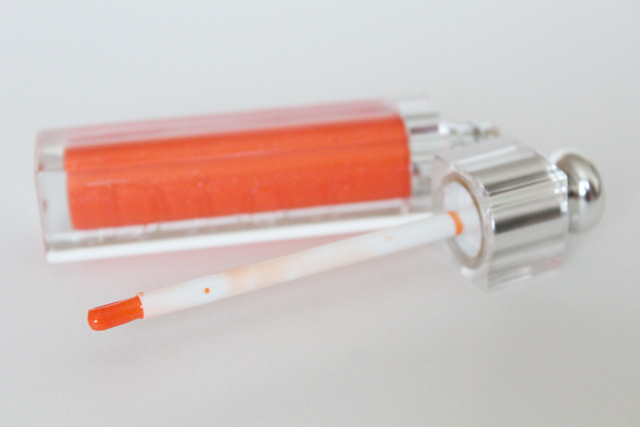 Orange Pareo is a limited edition colour, so if you're interested, you better hurry! very pretty :) I like that it has a brush applicator, not a doe foot applicator! That is such a nice lip color! Georgeous colour. I'm sure it looks beautiful against your skintone (and would look horrible on mine, haha!). I love it! I have it in 664 roar bikini! Love it :) Such a fantastic colour!